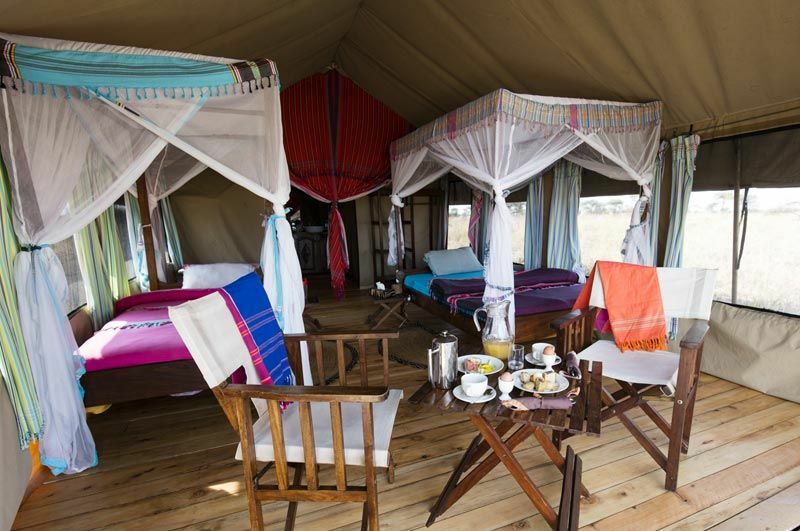 Mara Tingitana is the sister camp of Ndutu; 10 mobile canvas tents with private verandas which offer the amenities and comfort of a real lodge. King-size bed, en-suite bathroom, hot-running water (on-demand) and wooden floors, relax and enjoy after a long day of game-drive. With our new family canvas tents, no need to worry about your youngests making a mess next door. 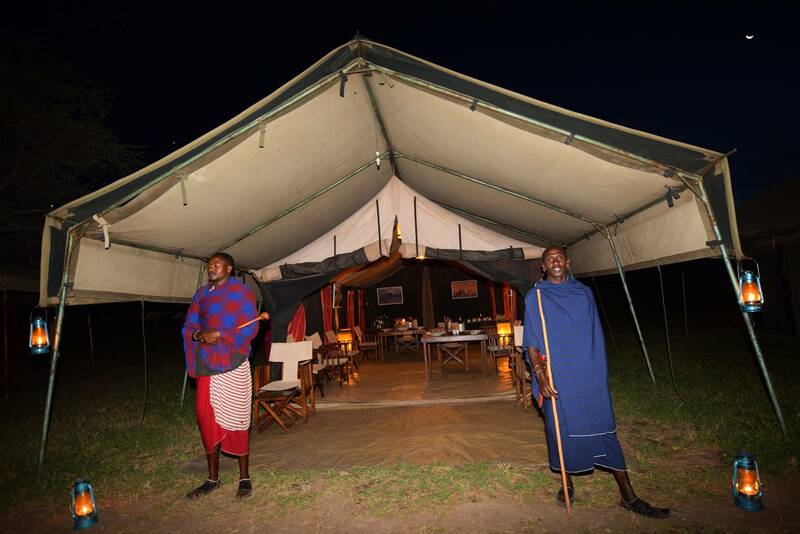 Big families of 6 can now all sleep in the same tent, and comfortably might we add! 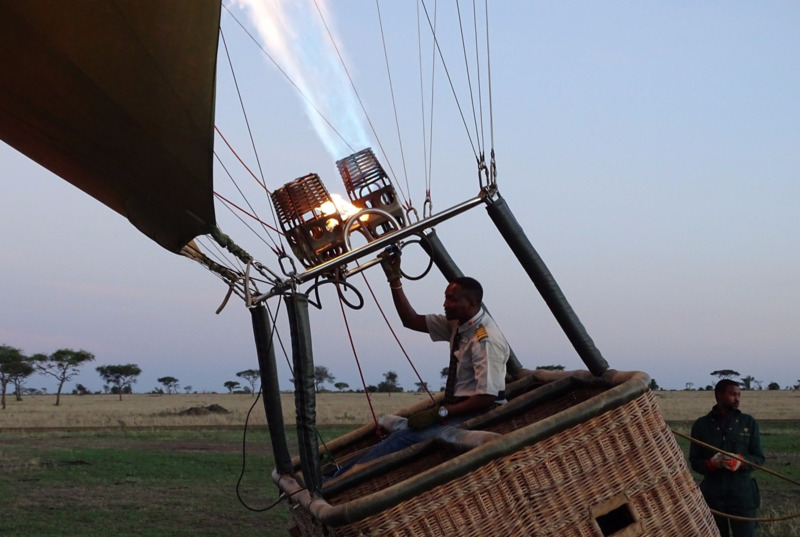 Take off at dawn over Serengeti, one of the most beautiful parks in the world. 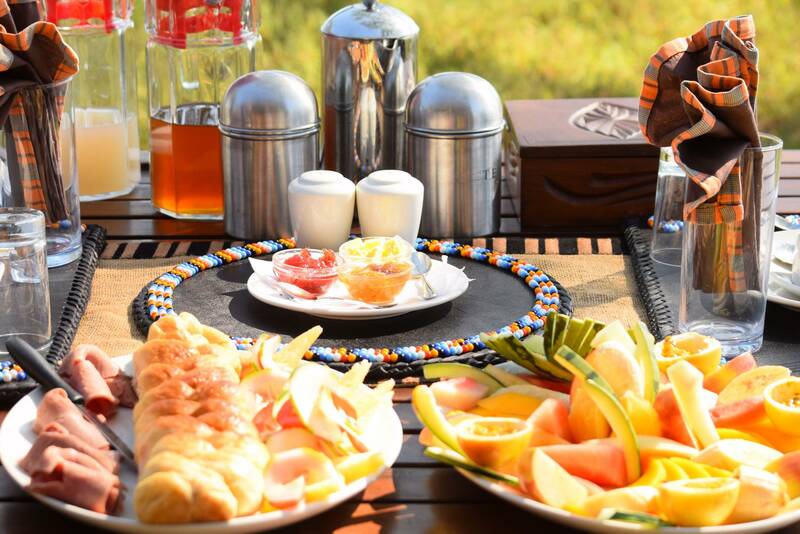 A real safari in the air, observe the wild life and explore this vast territory full of wonders and natural beauty. 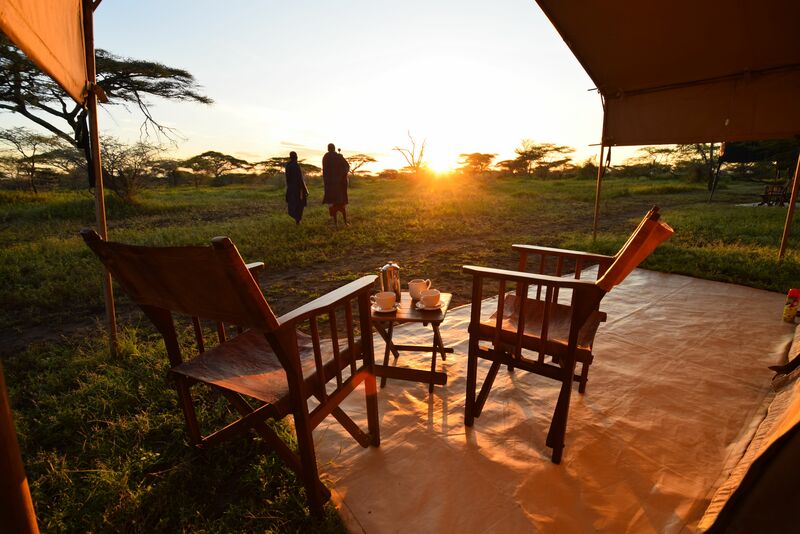 Far from the crowd and noise, admire the beautiful sunset around an aperitif served right in the heart of the savannah at nightfall. Calm and serenity to finish your day in style. 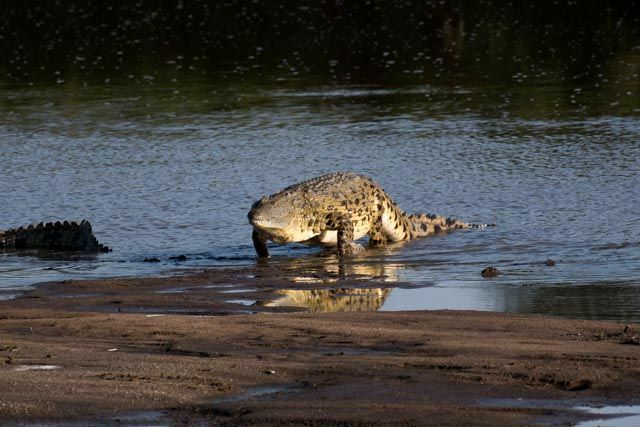 Accompanied by a driver guide, witness the Great Migration crossing the Mara River under the watchful eye of the crocodiles. Full-board price on the basis of 2 adults in high season (park & camping fees not included). Full-board price on the basis of 2 adults in low season (park & camping fees not included). Game package price on the basis of 2 adults in high season with privatized car (park & camping fees not included). 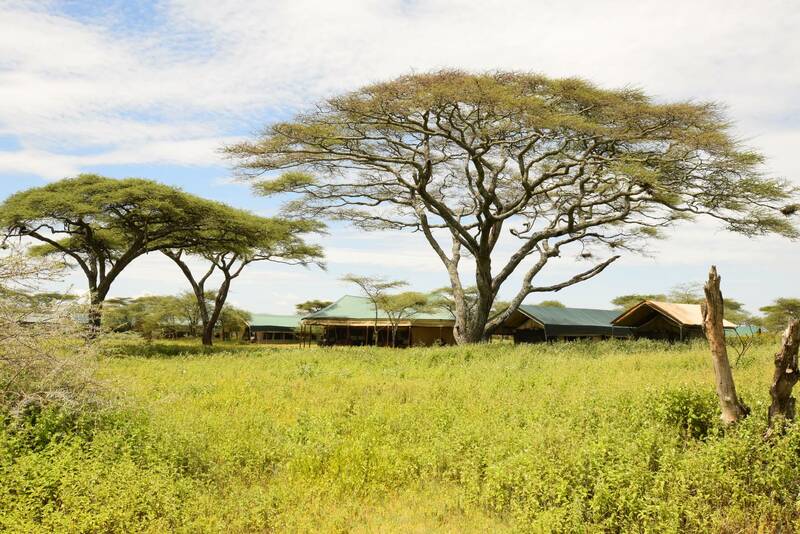 "We stayed in the Tingitana North site, it was an incredible location looking out over the Serengeti. 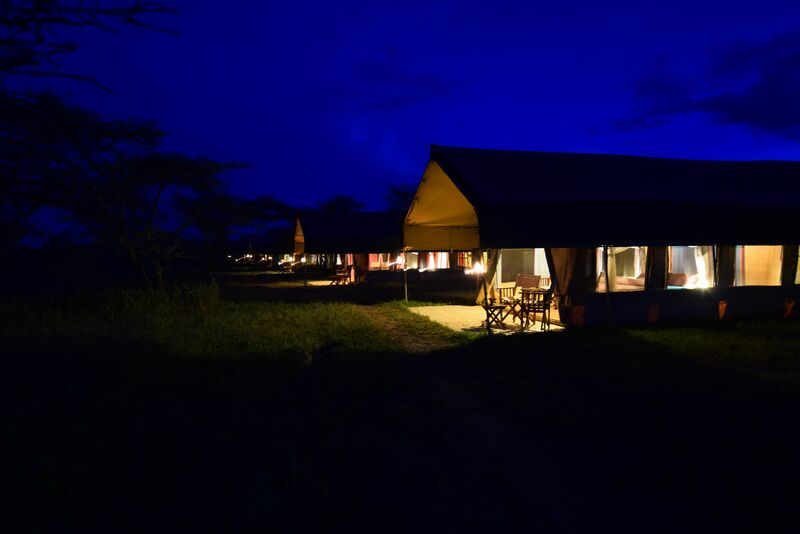 The first night we arrived there was a small herd of antelope and some zebra walking by in the distance, it was picture perfect. 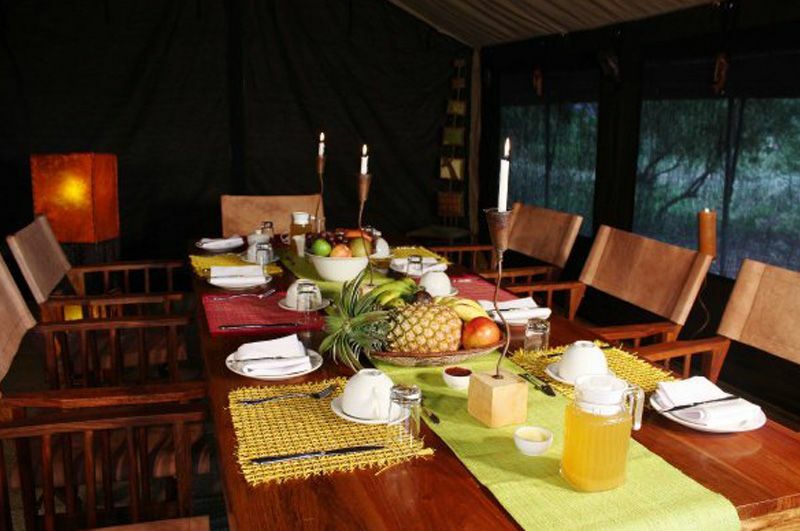 The tent was very spacious with a big comfortable bed, shower, flushing toilet, all the hotel amenities..."